Marylebone is home to Harley Street, the Wallace Collection, a weekly Sunday farmer’s market and, of course, the irrepressible Chiltern Firehouse. The area has welcomed a host of new independent retailers in recent months, specialising in fine jewellery, cashmere and gourmet cuisine. 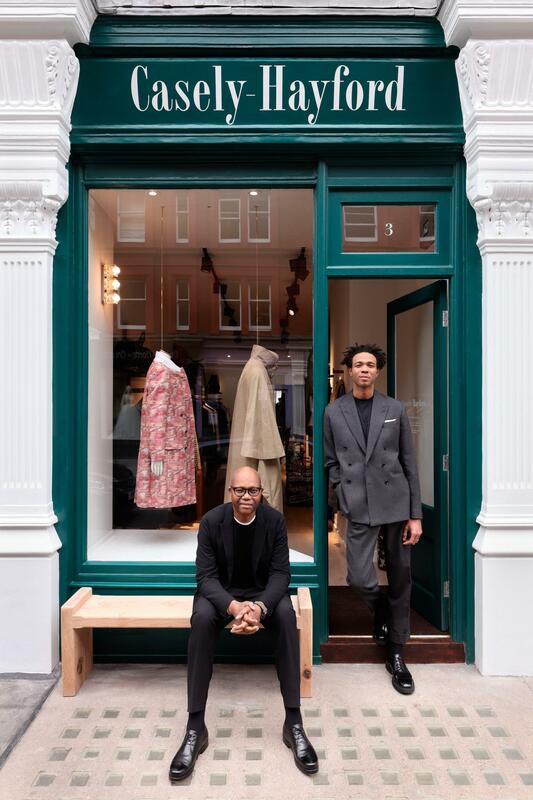 Father-and-son duo Charlie and Joe Casely Hayford founded their eponymous label in 2009 and are credited with pioneering a new genre of menswear in London, splicing tradition Savile Row tailoring with sportswear and subculture references. 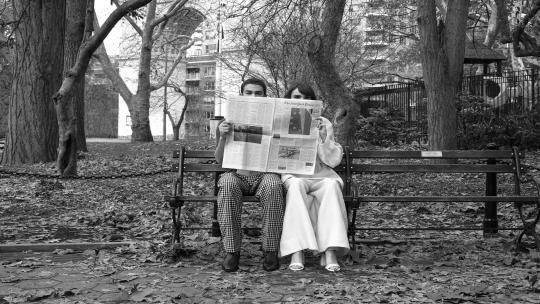 Womenswear followed in 2017, satisfying a thirst for contemporary, bespoke female tailoring in London. 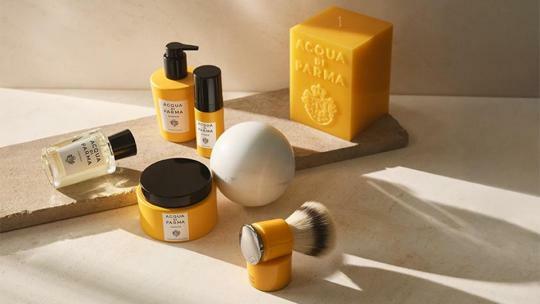 The brand opened its first standalone boutique this year to a fanfare reception, located on Chiltern Street next door to the Firehouse. Head here for the perfect collarless shirt, louche outerwear and made-to-measure contemporary suiting, working from a library of 3000 fabrics and cut with a signature dash of anarchy. 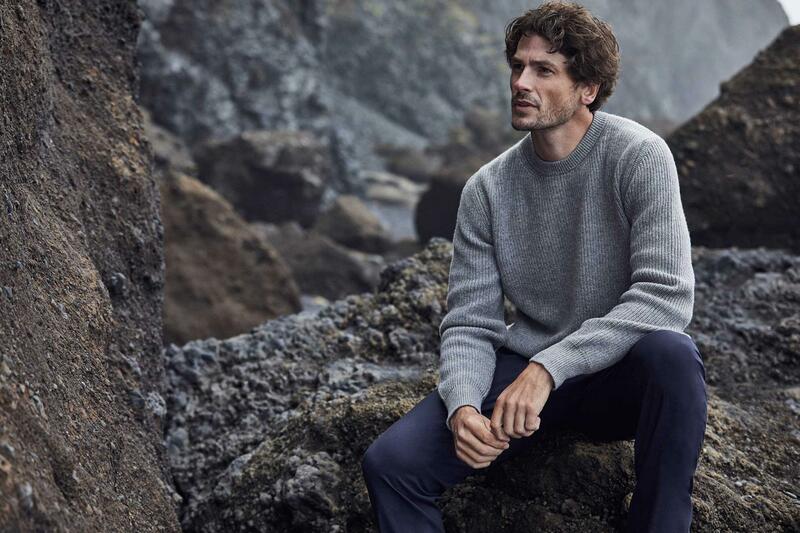 Italian-born Londoner Luca Faloni founded his eponymous brand when he saw a gap in the market for understated, durable cashmere and linen in London that didn’t cost the earth. Following the success of Faloni’s King’s Road outpost, the new boutique on Marylebone High Street houses a sumptuous array of pure cashmere jumpers, brushed cotton shirts and leather accessories, which strike the balance of contemporary and timeless. Judging by the number of well-heeled men that turned out for the opening party, this is London’s best new boutique for discerning gentlemen. Freestyle your Christmas gifts here, or treat yourself. Sophie Hulme is renowned for her minimalist and modern, logo-free leather handbags in a rainbow of colours, alongside classic black and tan. The stylish Chiltern Street flagship opened this year and showcases the British designer’s knack for understated simplicity. 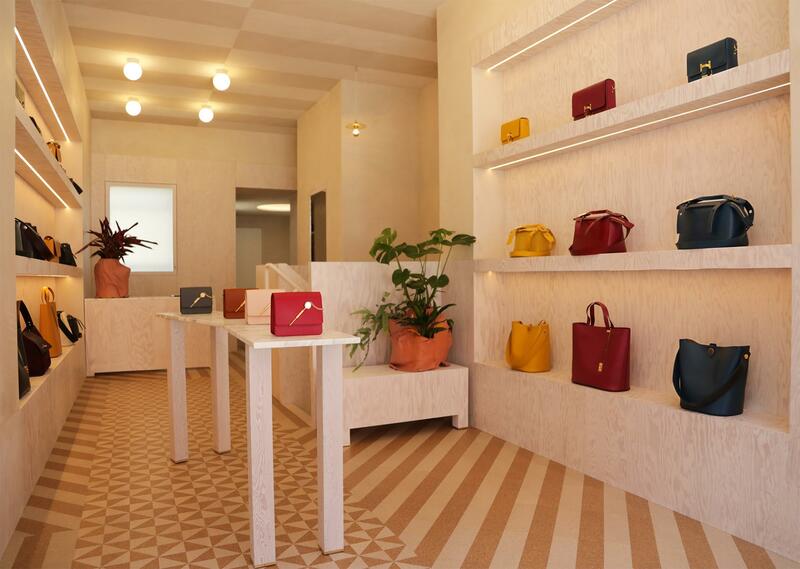 There is an instore personalisation service and the boutique often hosts collaborations and events. 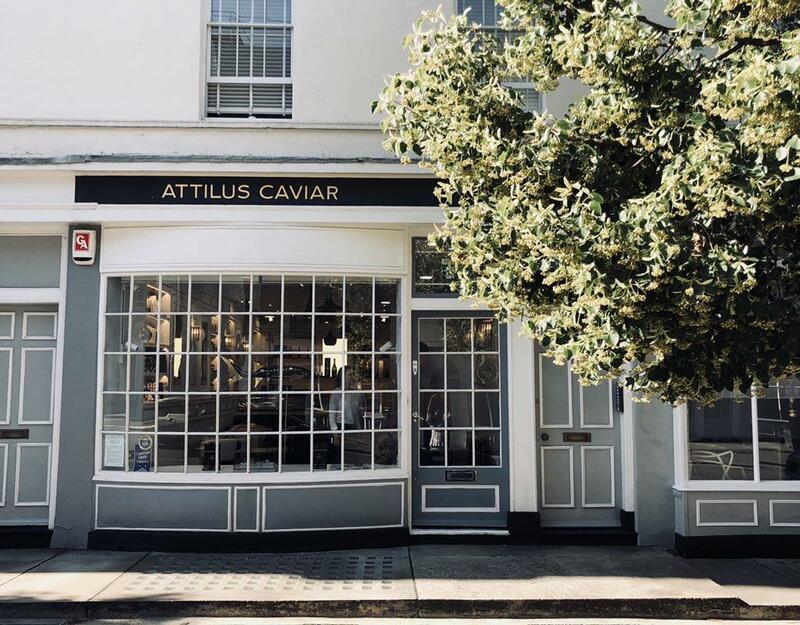 For the finest black pearls in London, head to Attilus Caviar on York Street. The pocket-sized connoisseur specialises in a wide selection of sustainable sturgeon, as well as truffle products and champagne gift sets. What sets Attilus apart from other retailers is that manufactures rather than resells, for a direct farm-to-table model. This means that each product is easily traceable, ensuring premium quality and value. The boutique is managed by a team of experts, offering knowledgeable guidance – and often a glass of champagne too. 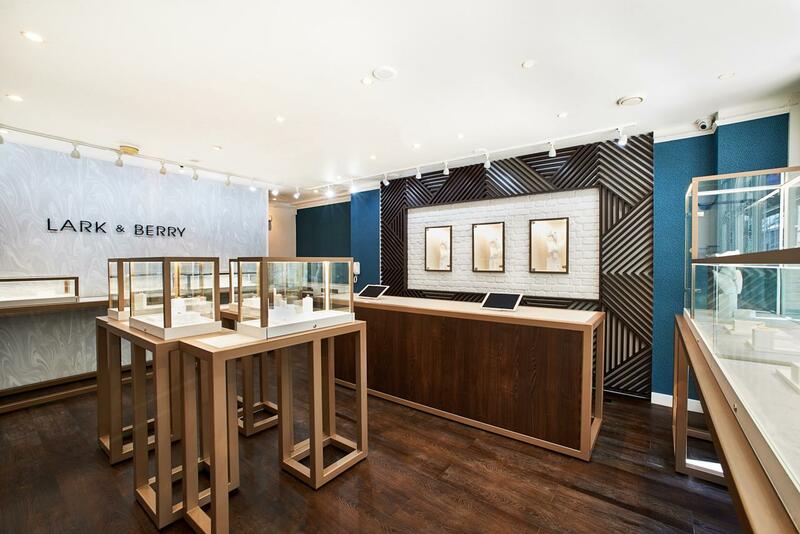 Lark & Berry was founded in 2017 by Laura Chavez out of a desire for sustainable diamond jewellery that didn’t cost the earth - metaphorically, and literally. With creative direction from Katie Rowland, the brand creates fashion-forward jewellery using cultured diamonds and stones. As its moniker suggests, there is a playful edge to everything that Lark & Berry does, from glittering ear crawlers to modern midi rings. The boutique also offers ear piercing onsite using 14-karat gold designs. 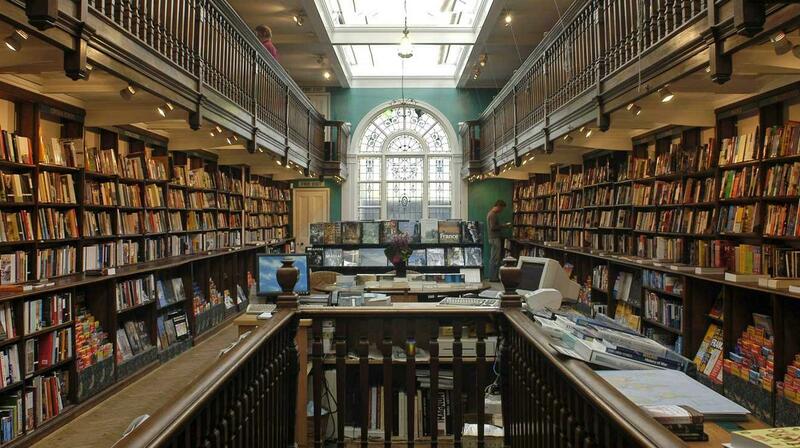 A stalwart of Marylebone High Street, Daunt Books specialises in fiction and non-fiction books spanning travel, art, design and food. There is also an extensive selection of children’s reading and the boutique often hosts in-store talks and events. The building was designed for antiquarian booksellers Francis Edwards in 1910 and the architectural features have been preserved, including the large arched window. Fall under the spell of VV Rouleaux, an inspiring haberdashery haven with ribbon reels as far as the eye can see. 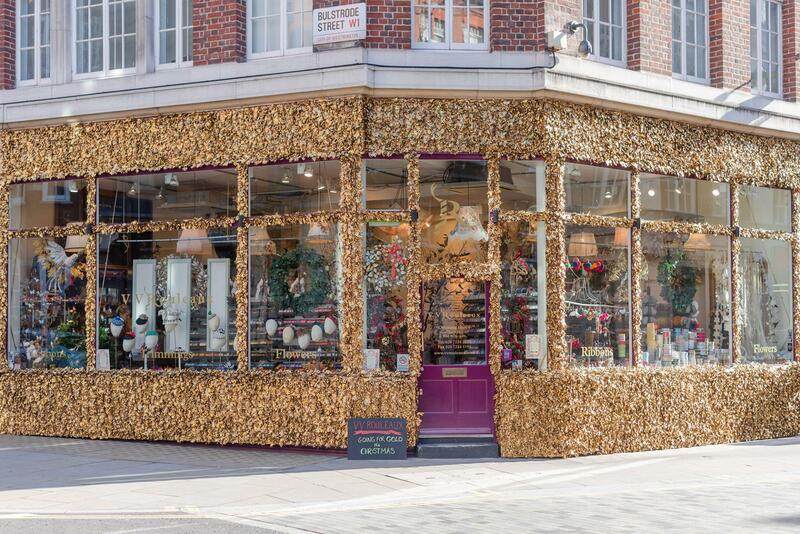 Alongside luxe trimmings, the shop also sells lace, linen, artificial flowers and Christmas decorations. The boutique has spruced up its exterior for Christmas, pictured below.